Galvanized Compound Steel Grating is composed of Checker Plates on sealed surface and Steel Grating with certain spanning capability. Brand Compound Steel Grating is formed of any type of Steel Grating and checkered plate in different thicknesses. The type G 323/ 40/ 100, G 253/ 30/ 100 and G 323/ 60/ 100 are generally used as base and the checkered plate with 3 mm thickness is used as sealing plate. 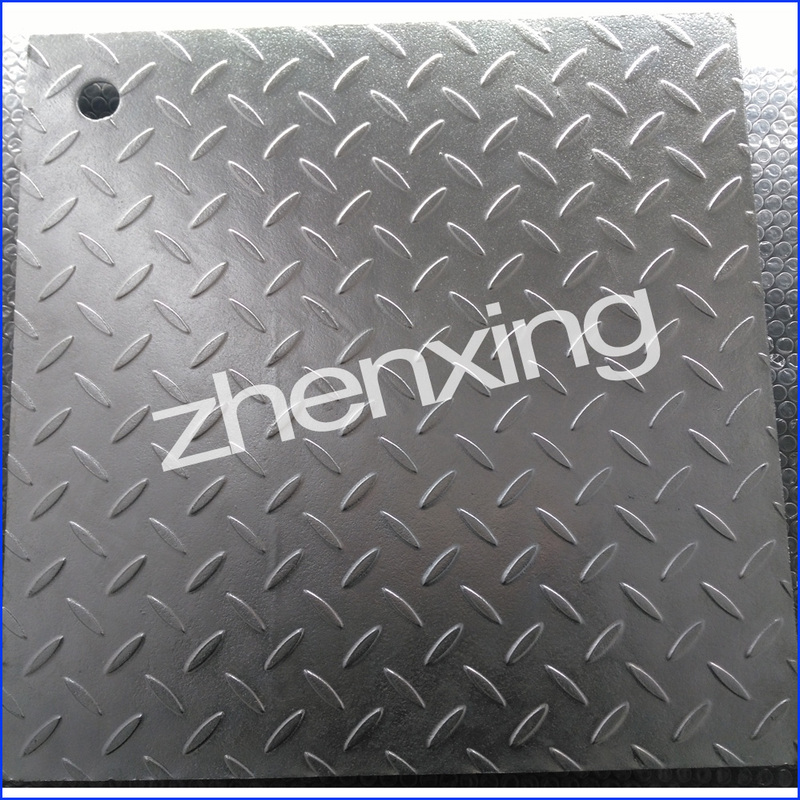 Sometimes checker plates with a thickness of 4 mm, 5 mm or 6 mm are also used as sealing plate according to customers' requirements. Looking for ideal Galvanized Compound Bar Grating Manufacturer & supplier ? We have a wide selection at great prices to help you get creative. All the Brand Compound Steel Grating are quality guaranteed. 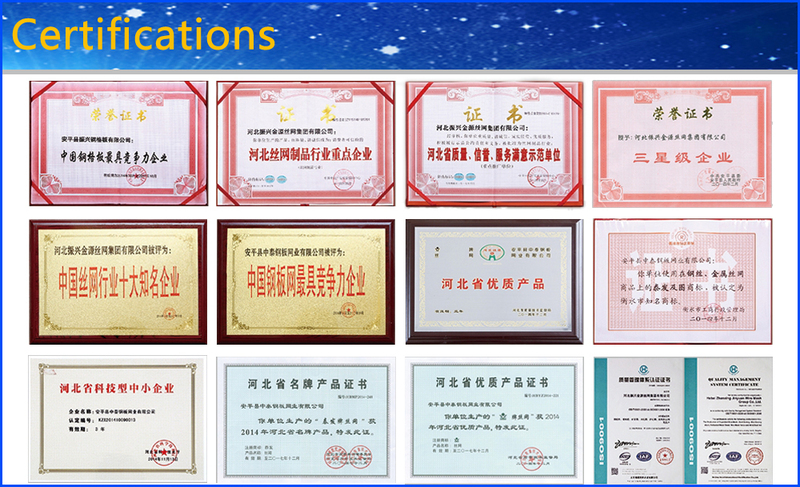 We are China Origin Factory of Checkered Steel Plate. If you have any question, please feel free to contact us.